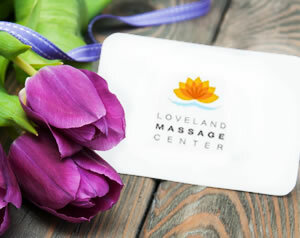 Massage is a wonderful gift to give to a friend or family member, or even yourself! You can choose a massage service, or simply a flat amount. You may also add gratuity if you like.